It’s no secret that it is an era of a digital world and with each passing day, everyone is engaging more in online shopping. And surprisingly, the statistics still continues to rise. This is really great for those who are already having an ECommerce website or those who are looking to grow their business by launching their ecommerce store. In fact, nowadays, it has become easier to get the best ecommerce website development services and make their individual identity than to open a store at any physical location. But running an ecommerce business is not at all easy. There are many challenges which have to be faced. Check out few of the amazing hacks to make your ECommerce site better. Let’s have a look. What is the profit or sales goal that you wanted to achieve? What if you need to involve any investors or partners in the future? Always remember, successful entrepreneurs, are those who know well in advance that in which direction they want to go. Having a clear vision and goals in the mind makes it easier to decide that what are the necessary steps that are needed to achieve the objectives. Determine what you want to achieve and formulate the effective strategies to get that. Gone were the days when SEO was considered as the nice strategy to achieve visibility. Now it has become more a necessity that builds the identity of the business. To make your ECommerce business a successful one, you must focus on the best SEO techniques, even before your site gets launched. After all, acquiring higher ranking among search engine is the best way to attract more and more traffic to your e-commerce website. Always remember, that the traffic you attract from the search engine has the highest conversion rate. Content is another element which is important for an effective e-commerce web development. Even if you hire the website design Company, then also you need to focus on this essential aspect to target your audience. Effective content plays a crucial role when it comes to attracting traffic on a website that brings more conversion. Publish content which is relevant as well as valuable for your audience. Hack #3. Online Advertising is Important! Though there are many sources which can help you in attracting more traffic to your online website Online Advertising is still considered as one of the best ways to let your customers know about your products or services. To promote your business, social media also plays an essential role. And since there are so many social media platforms, it has been analyzed that almost every user has at least one social media account and many people have multiple accounts on the different platform. Among all, Facebook is considered to be the widely accessed social media platform and Instagram and Pinterest are also important to implement effective strategies for promoting products or services. Be it any kind of business, they grow high and achieve success more with joint venture or partnership. Even successful websites also look for partnership. The most successful example of such joint venture is PayPal and eBay. This strategy is always great if you wish to experience the win-win situation. Your products and services together can target your audience better instead of those, who strive to work alone. It is always great to grow your business by marking your presence in e-commerce industry because more and more people are attracted to shop online and get a great experience. But since the industry is growing tremendously, so are the challenges. These above hacks will definitely help your business to grow high and achieve a remarkable success. 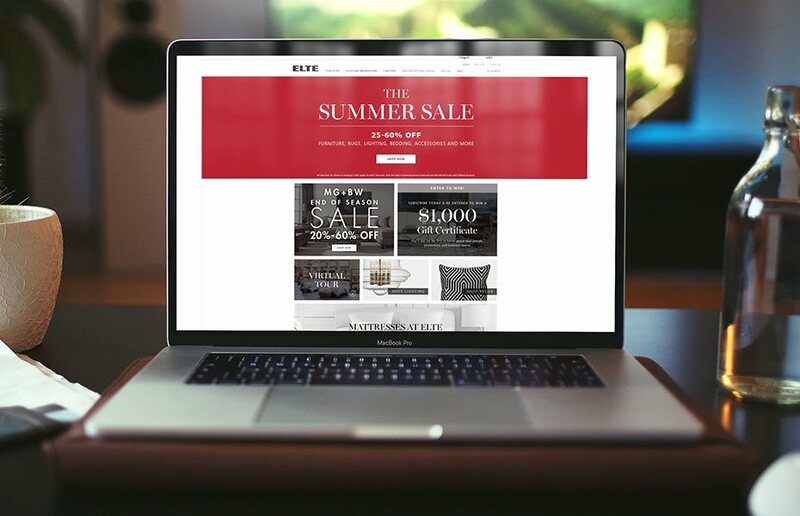 What are your hacks to get a successful ecommerce website? Do let us know in our comment section below! You might have heard the phrase a million of times, ‘ the First Impression is the Last Impression!’ The first impression of your business makes a huge difference. That’s why it has often been said that it is important to have a well-designed logo that looks much professional. Because an effective logo communicates with your target audience and conveys your intended message to them. This is why the logo is considered as the essential aspect to consider when starting your new business. Logos play an essential role in marking an individual identity to the brand that sets the business apart from competitors. When everything is available online, Logos have hold its own importance in the digital world. That why Indian logo design companies are striving to create a logo design that captures the attention of the maximum audience. This is one of the most important yet overlooked factors that most of the people avoid while approaching the logo design company. Well, knowing your company name is important or else, you will end up only by wasting money when you ask them to design a logo for your brand. Make sure to choose a company name which is neither too long nor too short. However, many designers also recommend picking a tagline at the same time because this helps in preventing any complications during the designing process. 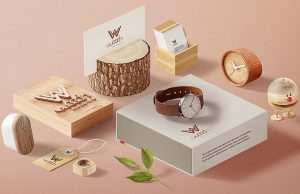 In addition to this, you must also confirm designers about whether you want a logo for your new company or want to redesign your existing logo. Choose a logo design that reflects the unique style of your brand or business. The graphics you are choosing must convey the intended message of your business to your target audience. 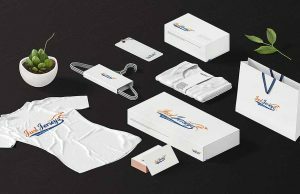 Your logo delivers the emotion and helps you in connecting with your customers. There is various kind of logo, including fun, nostalgic, friendly, professional and much more. Be sure while you choose your type of logo. Analyze and ask your expert whether you should go for the Font-based logo, representative logo or an abstract logo. Whether you want to get an attractive logo for your business or availing the Best Infographics Design Services, make sure you develop a sentence that represents your brand or business. That sentence will leave a great impact on the mind of your audience. Because your logo design will then represent that you make efforts to achieve your mission statement effectively. You need to make sure that your logo design should be powerful and must create a positive impact on your target audience, irrespective of the medium or platform you use it. A logo design needs a proper research that makes sure to give it a much professional look. Your logo reflects the quality of the services that you offer to your target audience. Leave a remarkable impression on your target market with an attractive logo design. What are the things that you considered while approaching the logo design company for your business? Share your thoughts and strategies with us in our comment section below! We all know the power of social media. In fact, all the ecommerce store owner will agree that how social share plays a vital role in promoting the brand or business and achieving tremendous success. The best thing about having ecommerce website is, you can offer your services to your customers 24 hours. Not only when they need to buy products at midnight but also when they want to leave the feedback and share comments about your products or services. These problems get doubled when your ECommerce business have social media pages on platforms, like Facebook, Twitter, YouTube and other platforms. Because your followers can view that comments or reviews from any corner in the world. Ecommerce development companies suggest to have a separate section for comments but for the business owner, it is a real headache. Because even successful businesses had seen the toughest time after receiving few of the negative comments. Here are few of the best ways how you can handle your negative comments or reviews and make your customers happy like before! Take out time to read the comments left by your customers. This gives you a better insight into what people like and dislike about your brand, business, products or services. If you are getting happy and positive feedback from your customers, this is you wanted to achieve. But do remember to keep up your services and don’t be lazy. If your customers are leaving the negative comment, understand their pain point, analyze the root cause and follow the effective measures to solve those issues. To become more successful, you must uncover what your customers dislike about you, use corrective measures, before your competitor take advantage of this. When you take an extra step to respond to the comments of your customers, whether negative or positive, you are giving a chance to them to create a strong relationship with your brand. This makes them feel that you value them and they are an integral part of your company. This in turn, helps in achieving maximum customer loyalty and they are more likely to recommend your products or services to their friends or family. Your ultimate goal is to make your customers satisfied with your products or services and when they are happy with you, they will leave positive comments. This is what you always wanted to achieve because this reveals that your moving in a right direction. But you can’t sit idle. In such cases, show them you care for them. Take a time and thank your customers who love your services. If few of your customers are loyal and constantly share the positive feedback, don’t feel shy in offering them the free sample, deal or discount for your products or services. As per the Website Development company, including a comment section is as important as having customers. And if nothing can be happier than receiving positive comments but what if your customers leave the negative comment? Well, anybody will get hurt! Remember the simple rule, kill the negativity with kindness. Handle the negative comment as soon as your customers have sent it. And if you feel that the comment is genuine, let them know that you are sorry and will solve the issue quickly. Find the best solution, share it with that customers and make them happy. But do not forget to reply to that negative comment that their issues have been resolved. This will leave a lasting impression on other customers. What are the strategies that you follow to make your customers happy by handling their comments? Share with us in our comment section below! Do you love making logo sketches? Looking to design an original logo yourself for your business? If your answer is yes, then you probably looking to learn to make the best logo designs. Well, logo designs need wide range of skills and techniques. Graphic design is considered as one of the essential factors that must be known by every designer. In this blog post, we have gathered the unique tips from the top designers that make sure to learn you the basics that every designer should know. You can’t achieve something which is unique or creative unless you have an inspiration in mind. If you are inspired to develop an attractive design, you’ll definitely get a great design. Know the history of your company, the basic principles and goals and create your logos around those aspects. If you want to create something new and fresh, you must follow your own creative process that works the best for you. 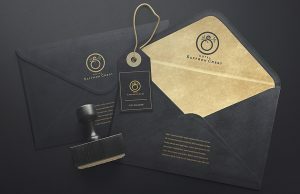 This could include offering the design in three to four format and types to the client so that he can later determine what should be done first. Be it logo design or Template Design Services, you won’t accomplish your goals unless you don’t identify your audience. Every project and business is unique and you need to make different efforts that reflect that business effectively. It is important to know your target audience and also, that with every new project, your audience will be different. Understand their needs and ask clearly that what’s important to them when it comes to representing their values to the audience. When you design a logo, you must consider all the possible medium where your client can place your logo design, once you deliver it to them. Remember, logo design is not something that will appear online only. In fact, a logo can be display offline as well. 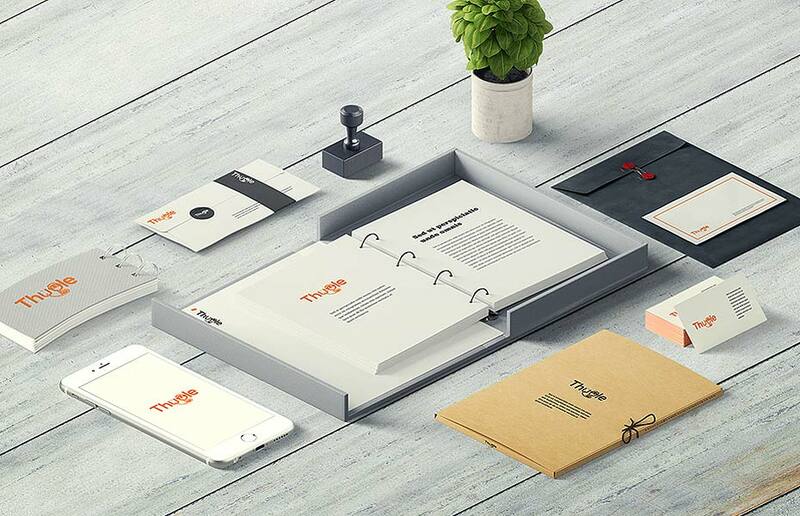 Therefore it is important to create a versatile design. 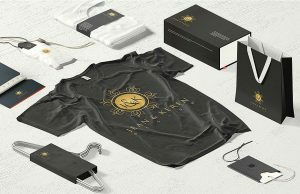 Other such designs include letterhead, business card, website, products, packaging, banner, poster, flyers, T-shirts and much more. The font is one of the most important factors to consider while creating a logo design. Experts suggest that you should take as much time in deciding the font of your logo as much time you take to create the logo. Your logo marks an impression not only on your audience or potential customers but also on your clients. It is best if you consult with your client before selecting the font. The logo is the first thing that people notice about your brand. Even if you are creating a logo for your client, displaying it on your website will offer more benefit to you. Because the logo you provide to your client will represent the quality of services you offer. The best way is to create a story around your logo. Your story will make your people believe what your company is about and what are the goals you always strive to achieve that sets you apart from your competitors. A better communication between the company and customer is essential to achieve all the goals. #7. Be you… Be imaginative! 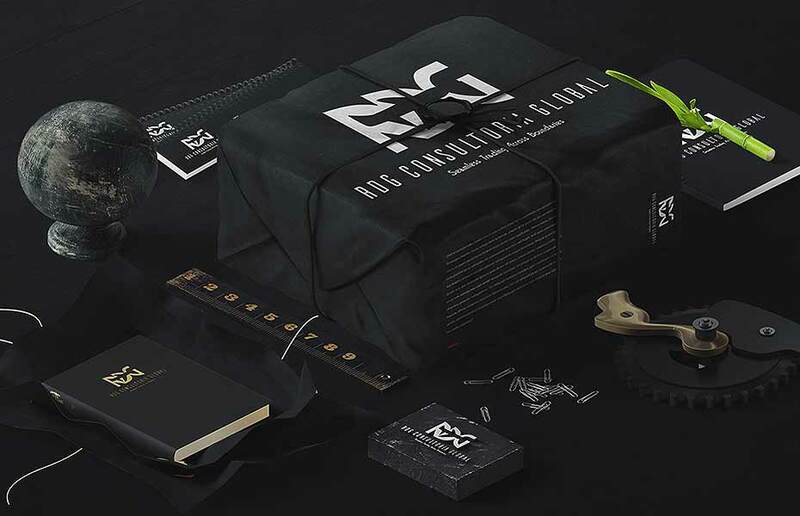 The most important quality of the great logo design is, it always strives to provide the customer with the unique and creative design that make their brand and business stand out in the crowd. Originality is the important factor because it reflects the image of the business. 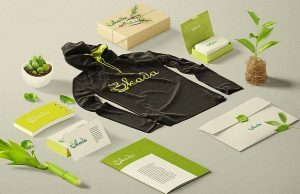 Whether you are planning to hire the best logo design company India or looking to design a logo all by yourself, these are few of the tips that every designer should know. Create a design that your customer will love! What are your strategies that you keep in mind while designing the logo? Share your views and best tips with us in our comment section below! Anything which is creative, vibrant tends to easily attract the eye balls. This is the power of visual signs that creates such huge impact on customers. In fact, if the success mantra of any business is analysed, it is the visual representation in the form of logo that creates a huge difference in branding strategy. Branding is not limited to just verbal message or visual perception. It actually deals with the complete image of the brand that people form on hearing its name or looking at the brand sign. 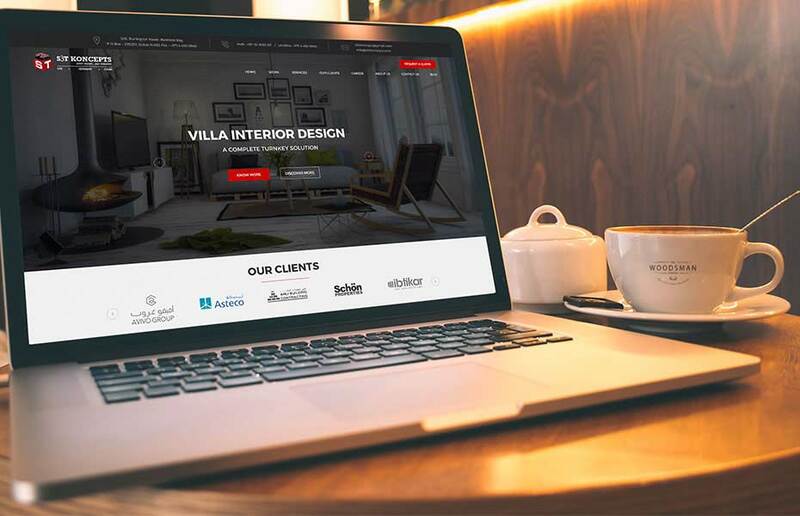 Therefore, it is extremely crucial to have professional logo design that completely replicate the brand’s message and get a much needed attraction from the users. In the words of the expert designers from best graphic design services providers across the globe, logo is a visual representation of a company or brand and its products. It established the first visual connection with the users as soon as the name of the company is discussed. Like any other visual element, logos are capable to deliver the nature of the brand, its purpose, voice and the way company interact with its users. A well built powerful logo design can help people identify the app easily and connect with it. This connection in return would produce better engagement, sales hike and better awareness among potential customers. However, creating a logo is not a matter of fun. It requires assistance of expert logo designers who make does thorough research before they begin with logo designing. Depending upon the need of the brand and its services offered the one among these types are selected by designers. Among many attributes for defining good logo design, simplicity is in the top. It is always a deadly combination for designers to bring simplicity and identity at the same time within a logo. Clients believe that logo making is an easier process, however it isn’t! It requires research, technique and skill to develop a logo that represent the brand. This stage marks the base of the whole designing process. This is the stage when the designer should gather as much information as they can regarding the targeted users. The targets for the brand should be very specific in order to make a fruitful logo. A designer at this stage should visualize what the client needs. For making a beautiful logo, designer should not blindly follow the client but should also find logic behinds his needs. Once you get into the logic behind the need, you can produce the logo design which your client wants. This is the phase in logo designing when designers have to dig deep inside the environment to access the need of the branding sign. Top logo designers india, recognize this stage crucial and divide this stage of research into two- user research and market research. By user research means studying all the aspect of targeted audience, their choice, psychology, impact of colour, basic information, powerful performances etc. Market research deals with studying the market segment to analyse the competitors strategy. Logo design should always be highly unique. This stage of research provides designers with a specific direction of thought process to deal and bring out the best design. This is the stage when designer have all the relevant informations which indicate towards some specific direction. At this stage it is important to remember that branding needs to be highly unique. There are at times when marketers are clear about their branding process, hence the clarity of information itself help in making a logo design. Contrast to this there are marketers who are confused and don’t hold vision towards any particular direction. In this case, various directions are to rearched to come up with an idea that matches with the expectation of the marketers. By this stage, logo has been made and it’s time to refine it in detail. There will be a series of rigorous designing process that would yield a brand’s identity and stage for ages as the identity of it. At this stage designers plays with colour and hues, tiny forms and lines within the style guideline. The result of these changes will give a logo for the brand. The work of designer never ends with creating a logo. The testing part is equally important to see its affectivity and analyse. In logo, testing is essential to analyse the productivity that it can gain within the market. It essential to test the logo at multiple devices, settings, size, resolution etc. Analyse the connection of people with the logo that can show its real worth. The end of the logo design process is a style guide for the approved logo. The guide should be easily understandable and should also point out the correct and incorrect use of the logo. This will help users to develop the logo anytime while sticking to the balanced representation of the logo. Logo is the core of any branding strategy. It determines the way users communicate with the brand and recognize it. 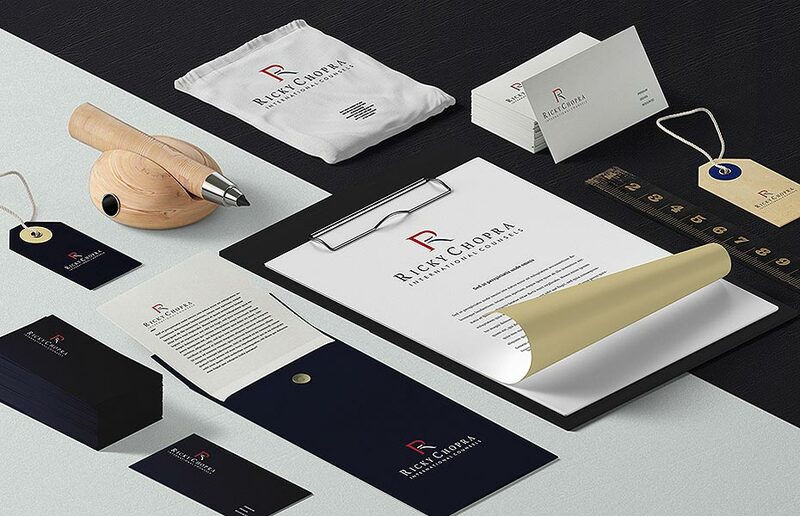 For creating a good logo design, you definitely need an experienced logo designer and also the set of information from the factors stated above in order to get creative and attractive logo for your brand.